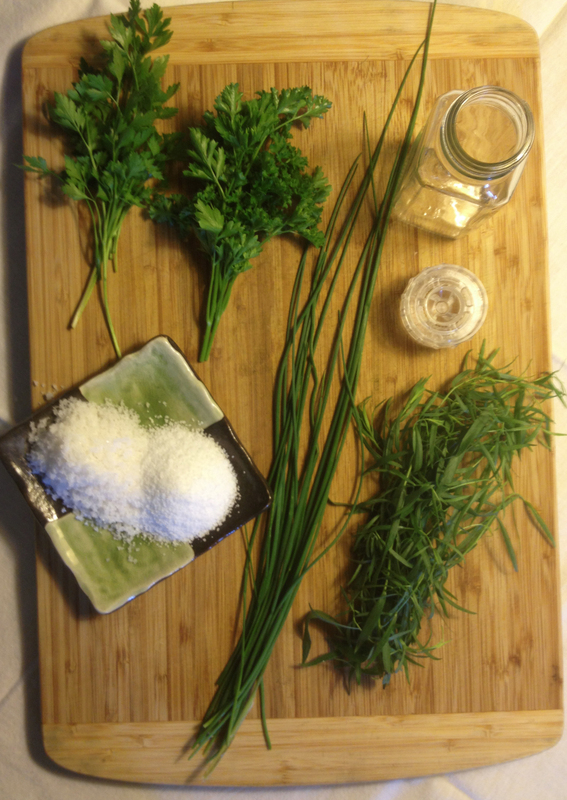 I was recently asked what my favorite winter herbs are. 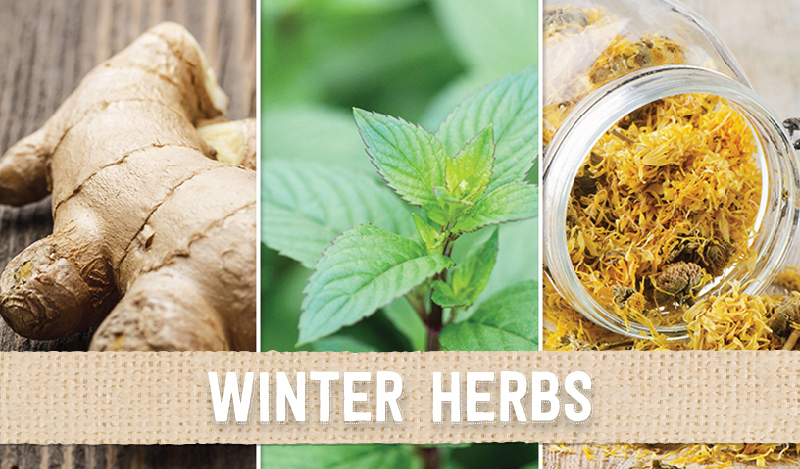 The first ones to pop to mind were echinacea, horehound, eucalyptus and other cold weather “remedies.” But even though these are wonderful herbs that I turn to from time to time, they really aren’t my everyday winter favorites. The three herbs that I rely on almost daily during the short, cold days of winter are ginger, peppermint and calendula flowers. 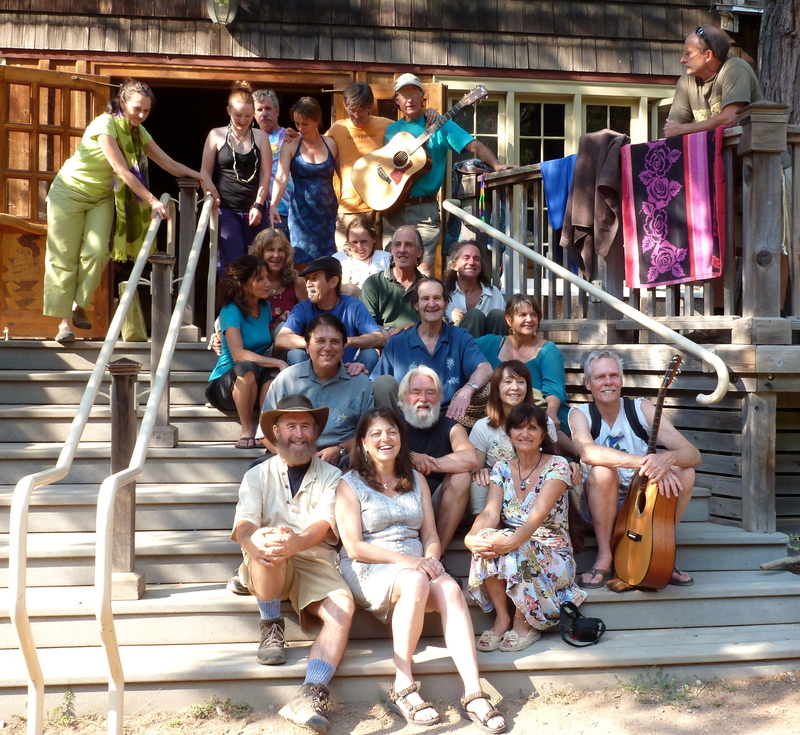 The Breitenbush Retreat and Conference Center is a worker-owned cooperative on 154 acres of wildlife sanctuary in the Willamette National Forest of the Oregon Cascades. Even the description is full of beautiful words! Our herbal expert Tim Blakley has been in attendance as a teacher at this event from the beginning, and happily returned this year to reunite with some of his fellow conference founders. He provided us with the delightful then and now photos below. The event served as a fundraiser to benefit our friends at United Plant Savers as well. United Plant Savers is a group of plant enthusiasts committed to raising public awareness of the plight of our wild medicinal plants. They are dedicated to protecting these plants through organic cultivation, sustainable agricultural practices, and the replanting of native medicinal species back into their natural habitats. Their membership reflects the diversity of American herbalism and includes wildcrafters, seed collectors, manufacturers, growers, botanists, practitioners, medicine makers, educators and plant lovers from all walks of life. 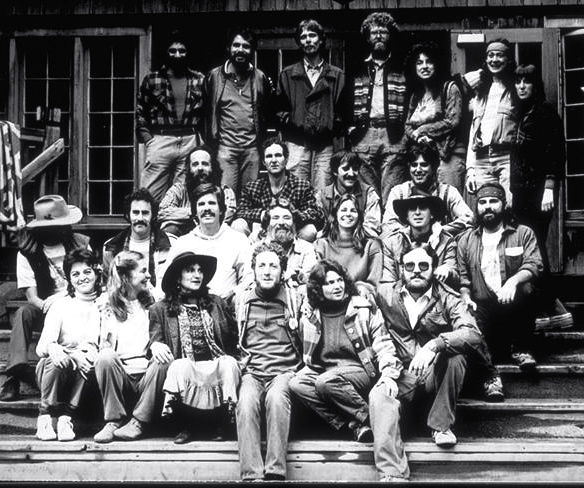 Teachers at the first Breitenbush Herbal Conference, 1984. Reunion of teachers, 2011. Tim Blakley is on the left in the front row. Let us know if you’ve visited this beautiful spot in the Cascades, or attended the conference!